are BridA & Marco Barotti! In its second year, TESLA Award opens up for international artists and creators from different fields! 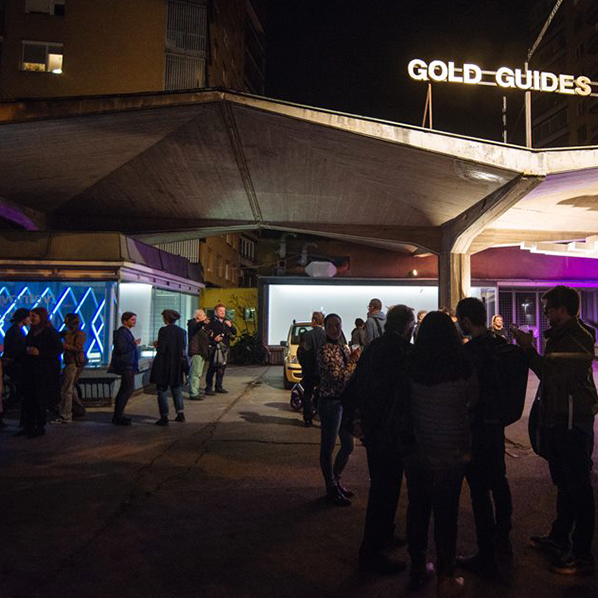 TESLA Award (Transdisciplinary Experimental Slovenian Art Award) is a new competition focusing on new and progressive art forms in the field of transdisciplinary or intermedia art. 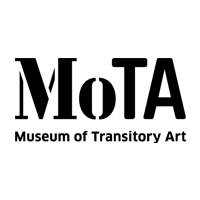 Its mission is to provide optimal conditions for selected artists to research, produce and present an entirely new artwork under the mentorship of MoTA – Museum of Transitory Art and each year’s partners. 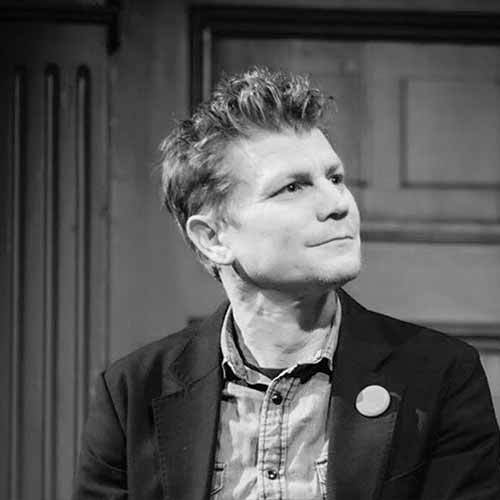 The aim of the award is to improve the conditions of artistic production in the field of transdisciplinary / intermedia art, in response to the growing interest in research-based practices in Slovenia and broader Eastern European region. 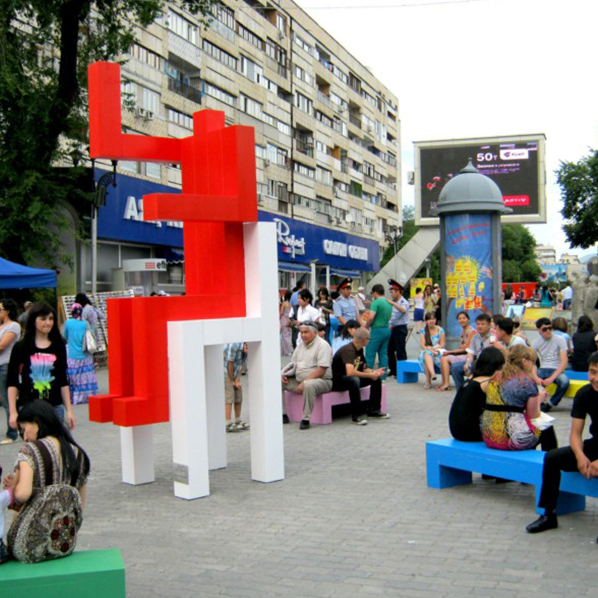 This year TESLA partners with Artbat Fest in Almaty, Kazakhstan, and Bellastock from Paris, to support two public space works to be installed in Almaty. TESLA 2018 is looking for innovative public space projects on the topic of Water Stream. 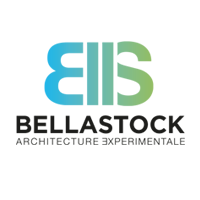 Winning proposals will be awarded with a 4.000,00 € production grant. The works will be premiered at the opening of Artbat Fest on 24 August 2018. We are looking for ideas for outdoor artworks that use water as a structural element or that reflect on the importance of water in cities. The artworks can incorporate the existing waters and water structures of Almaty (for example, the Aryk channels, fountains, rivers and other forms of water in the city center). The artworks will be installed in public spaces near the water structures or in them (for example in the water streams, lakes, etc.) if appropriate. We also welcome proposals that involve DIY tactics, reused, repurposed or upcycled materials and discarded resources. 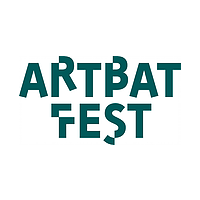 The Artbat Fest will take place between 24th August until the end of September 2018. This open call is referring to works to be produced and finished in time for the opening event. 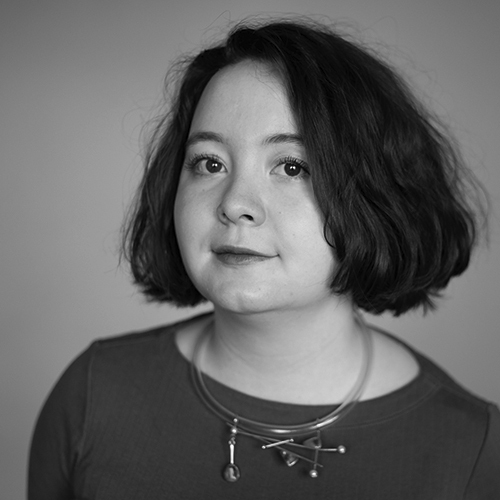 – This call is open to individuals or groups working across any artforms and/or technologies. 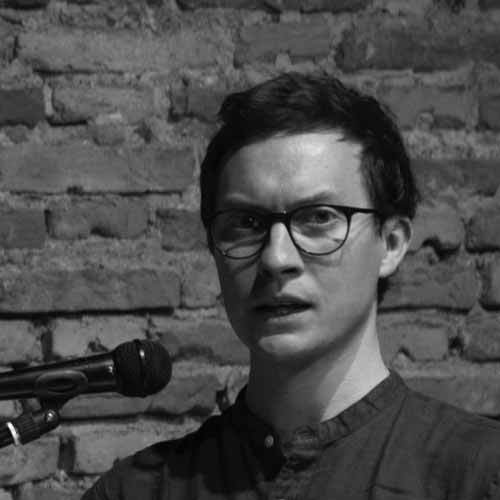 – We especially welcome proposals for new works. Yet, we will be happy to help in the extension of existing projects if our contribution will be key to develop them towards a new direction or critically enhance them so they will achieve a new dimension. – We are especially aiming to support creators from Slovenia, the Balkans, Russia and Central Asia. 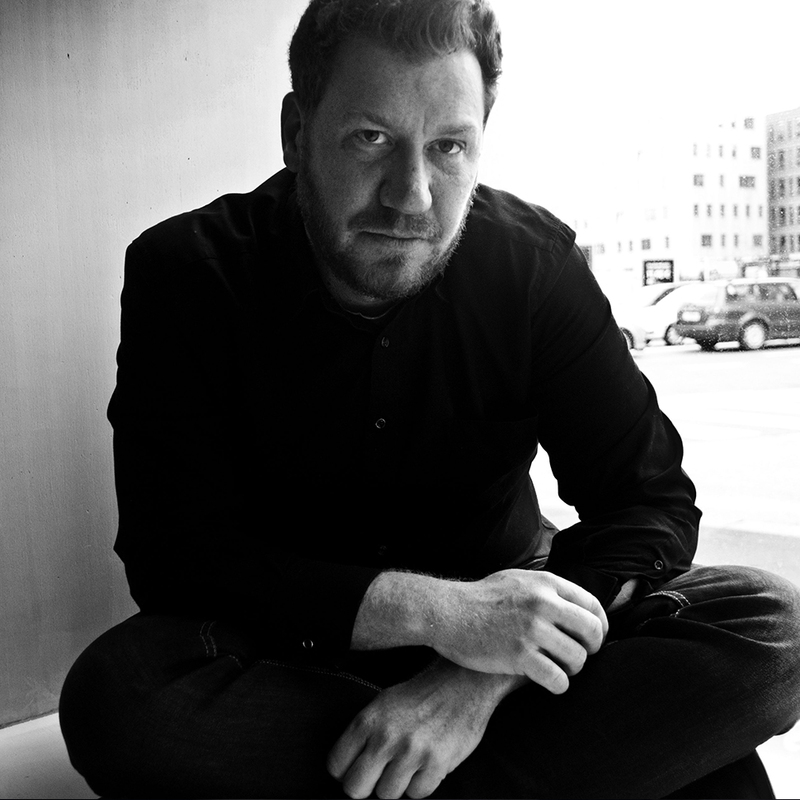 The winner will be selected by a jury of project curators and representatives of Artbat and TodaysArt festivals. 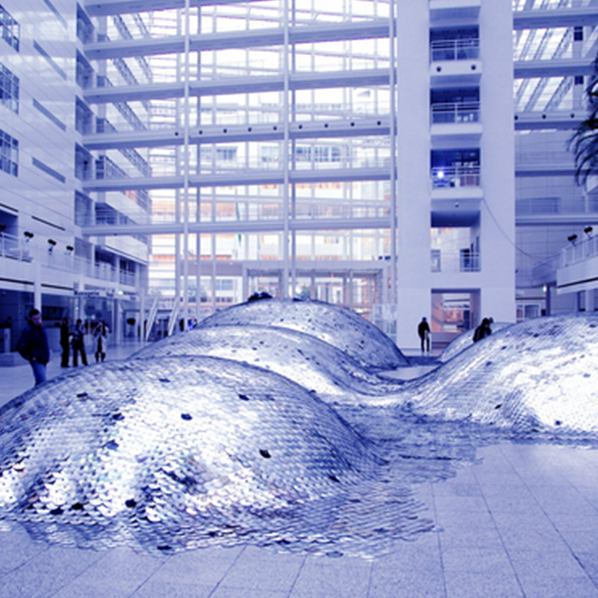 We are looking for public space artworks that responds to the theme Water Stream. Water Stream as a central structural element underlying the urbanistic layout of Almaty. Water as a threat, but also as a structural and organisational agent in cities and human landscapes. Water Stream as a main theme, for the “Artbat fest 2018”, seems also an open and fruitful topic for wide range of creators. As Water is the first vital resource, an element common and essential to all species, it brings questions from religion, geopolitics, energy, leisure & entertainment, science, spirituality. Furthermore, it can raise awareness of the audience about the cycles of matter. 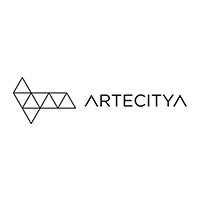 Artbat Fest 9 is joining Artecitya‘s mission of improving life in cities through artistic and technological innovations, this Open call looks for artistic projects or ideas that incorporate water as a catalyst of economic / urbanistic / social change; water as a material; and reflecting on the connecting power of water in the social role of art. 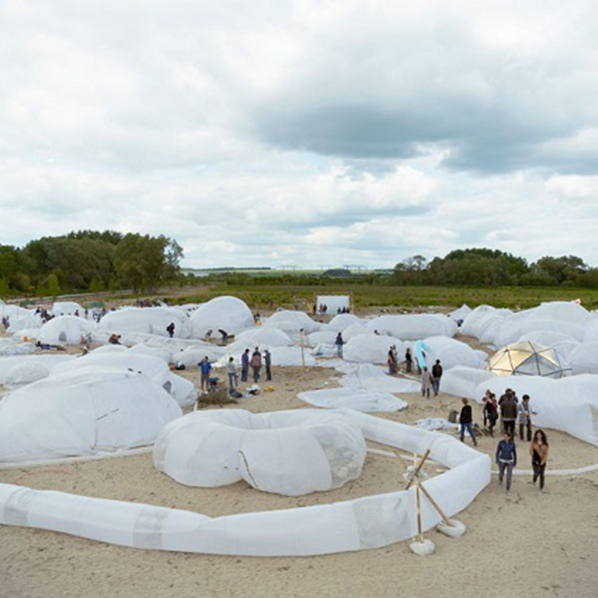 We will be especially interested in ideas for public space interventions, performances and installations that underline the potential of water to connect and destroy, movements of water, water as a natural force and water as a social catalyst. Terms and Conditions Make sure to read our terms and conditions before applying.